The following article is sponsored by Shaw Building and Design. Shaw Building and Design doesn’t treat each customer how they’d like to be treated—they treat them better. 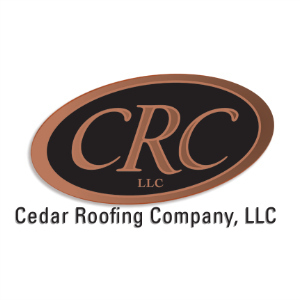 As a family-owned business, they create relationships with their clients that continue long after the home has been finished. The staff at Shaw Building and Design walk their clients through every step of the building process, and take pride in ensuring it’s a home you love. 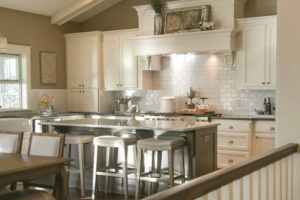 Shaw Building and Design offers clients a complete service package from designing through construction. 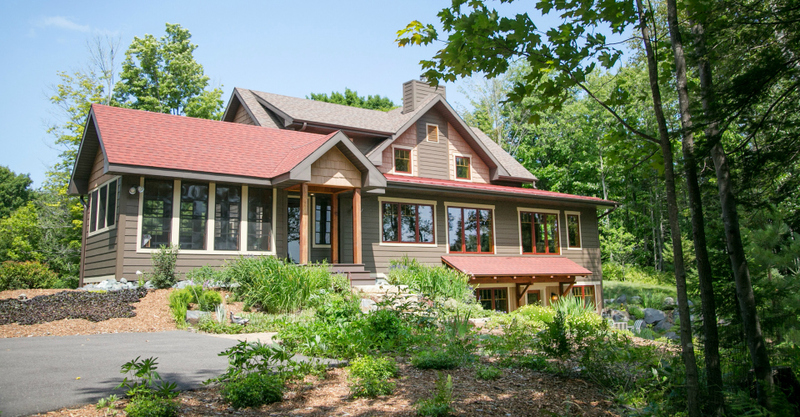 Whether you desire a conventionally-built, post and beam style, timber frame or a net zero energy home, Shaw Building and Design can make it happen. They sit down with you to go over floor plans and timelines and guide clients as they choose every finishing detail to the home. In a recent conversation with co-owner and founder Greg Shaw and in-house designer Chris Neuman, the two discussed why their clients built their homes with Shaw Building and Design. Both Shaw and Neuman have been with Shaw Building and Design for over 20 years with and are experts in the home building industry. In the interview, they conversed about a home built on Twin Island Lake in Northern Wisconsin. This home is unique in its design because it has no hallways. Neuman won a national award for this custom floorplan due to the stunning views available from just about every room of the home. Modern lake homes are much different than the tiny hunting shacks of the past. The lake homes Shaw Building and Design construct have warmth, amenities and storage for recreation, as opposed to a simple cottage in the woods. Shaw Building and Design takes “custom luxury home” seriously. It’s not just about creating a unique floor plan or a color palette but the attention to the details you want in your home. Is there a special feature you noticed when you were traveling to a different country? A notable place or time you’d like to remember? An accessory you bought years ago and have just been waiting to incorporate it into your living space? Do you love a variety of home styles and want a bit of each in your home? Let them know. They will do all they can to make your dream home become a reality and be uniquely yours.